Anyone who has ever heard the amazing music of Sagittarius or the Millennium can testify to the talent and vision of musician/producer Curt Boettcher. His visionary production work with the aforementioned groups as well as other artists such as Tommy Roe, Eternity’s Children, and the Association set a new standard in sophisticated, artful pop production. After working as a producer with a multitude of artists and projects, Boettcher began work on a solo album. Along with musical cohort Web Burrel, Boettcher recorded There’s an Innocent Face over the course of nearly two years, taking his time because he wanted everything to be ‘perfect’. The end result was finally released in 1973 on Elektra records to little fanfare and even less sales. The album was released as by Curt Boetcher (with only one ‘t’) because an LA numerologist advised Boettcher that it would be lucky for him to alter the spelling of his last name, although clearly the move did nothing to advance the sales of the record. Resurrected some 29 years later on CD by Sundazed, Curt Boettcher’s only solo album is again available to his fans. It’s an interesting taste of Boettcher’s post-Millennium work, and it shows his growth from the primary role of producer to the primary role of musician. The album starts off with what is likely the best track on the disk, the lovely “I Love You More Each Day”. This song shows off Boettcher’s production skills in all their glory, with its rich layered background punctuated by Boettcher’s double-tracked vocals. “She’ll Stay With You” is a pleasant folk-pop tune which displays the country influence which is present on a few other songs on the album as well. Other tunes on the album are pure pop gems, such as the pretty “Love You Yes I Do” and the tuneful “Malachi Star”. In addition to a number of upbeat songs, several are slower, like “Lay Down” and “I’ve Been Wrong”. Overall, the style of the album is very laid back. The basic accompaniment for all the songs on the album is simply acoustic guitar, sometimes joined by keyboards and other instruments and effects. 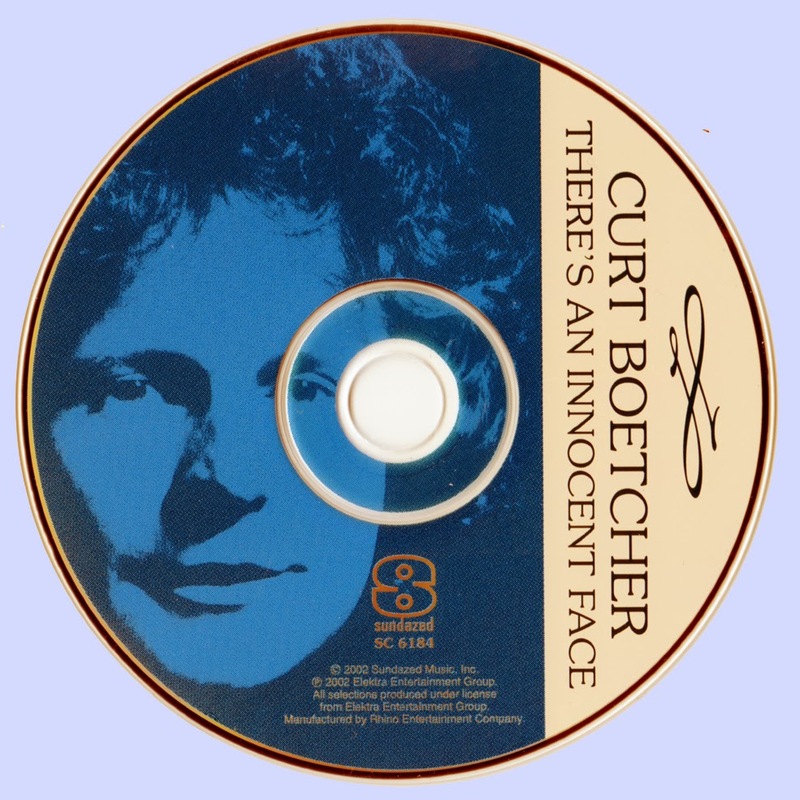 Although there are a few enjoyable songs, There’s an Innocent Face does not display Boettcher’s genius as readily as his work with Millennium or Sagittarius does. Boettcher’s songwriting and musicianship are fairly accomplished, but somehow the songs don’t endear. 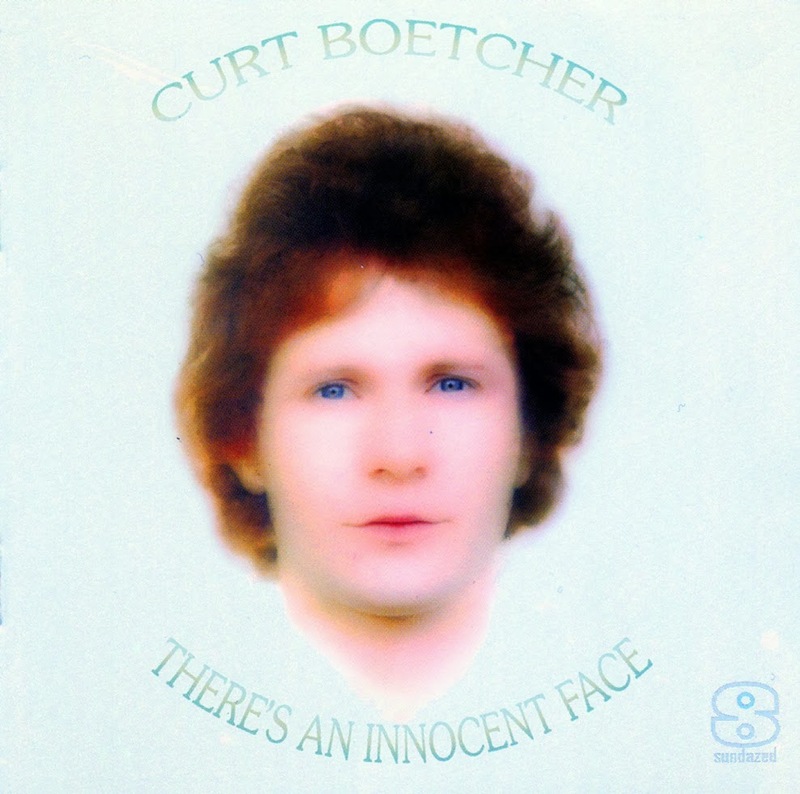 Fans of Curt Boettcher will enjoy hearing his progression from his Millennium days, but they won’t find anything nearly as engaging as “The Island”, “It’s You”, or “To Claudia on Thursday”. This reissue from Sundazed is attractively packaged and features informative liners by fellow Fufkin writer and noted Boettcher scribe Dawn Eden.